A new preview coming from brand new issue of V Magazine, stars Dree Hemingway, the 22-year-old formally trained ballet dancer-turned model. Hemingway hails from legendary American stock: blond, lithe, lovely, the great granddaughter of literary icon Ernest, and the eldest daughter of quintessential American beauty Mariel. 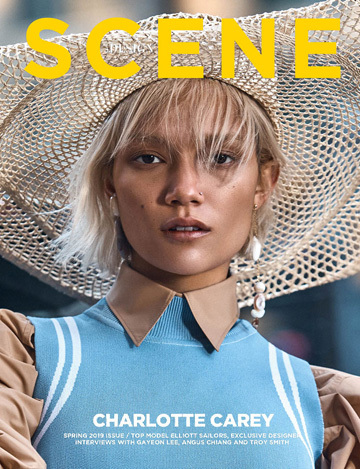 All American Dree pictorial was photographed by Sebastien Faena and styled by Clare Ricardson, together with Dree's interview it comes tomorrow, November 3rd to our newsstands with the new V#62. “Ernest is not someone I’m constantly thinking about. In fact, I might like his friend F. Scott Fitzgerald a little bit more.” – Dree Hemingway for V magazine.